My kiddos ask to listen to this cd just about every morning on the way to school, for the car ride home, and any opportunity they get to listen to music. It is fun music, great vocals, catchy rhythms, and of course amazing messages. Would recommend it to anyone. Love it! Love it! Hope they do more! We loved Popcorn Bopping and this one is just as great. Really liked the inclusion of "Got a dime in my pocket" as well as newer Primary program songs. This isn't for the pearl-clutchers. If you think all dance music is "evil," well, stick with your MoTab. Me, I'm happy to have music that I enjoy, that isn't babyish, that I'm happy my kids know the lyrics. They'll remember the words a lot longer! We LOVED Popcorn Bopping so when I saw this today I immediately downloaded it. I think we're listening to it for the third time in a row right now. Wonderfully done, super fun to dance to! I turn it on and the kids and I dance (and clean) together. MUST HAVE!! And if you don't have Popcorn Bopping Yet GET IT!! This is not your typical Primary Music! 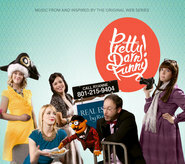 Each song has a "sound-alike" theme...it was like listening to Katie Perry or The Black Eyed Peas. My kids enjoyed dancing to this mix of CLEAN music and it has made our "Top 6" of car-rotation CDs. You won't regret this purchase! These are the versions of the Primary songs my kids want to listen to. This album is more toned down than Popcorn Bopping- there are no block-rocking beats ala 'Follow the Prophet', but it is still fun (and respectful) with some old favorites by Janeen Brady thrown in (no relation). Everyone I have recommended this to has also raved about it. 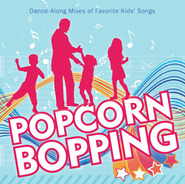 Terrific Follow-up to "Popcorn Bopping"
Any family with children will love this CD and it's predecessor, "Popcorn Bopping". 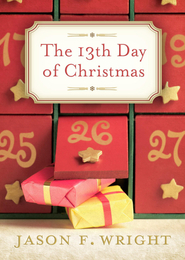 "Scripture Power", "Nephi's Courage", "Army of Helaman" and others are upbeat arrangements of songs kids are familiar with and will love to sing and dance along to. "Got a Dime in My Pocket" and "I Want to Be a Mother" are fun, nostalgic updates to popular 70's LDS songs that parents may remember. I was disappointed to have some songs reused from Popcorn Bopping, although with new arrangements ("Saturday", "Fun to Do") and would have liked to have seen a mash-up or two like the original had. The arrangement of "The Family Is of God" is worth the price of the album alone. It's one of the most musically-interesting and doctrinally-important songs in recent memory- Primary or otherwise- and it works remarkably well with a rock ballad arrangement. It's my favorite of the entire set. 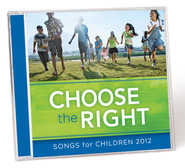 Bottom line- any LDS child will love the fun music and uplifting messages in this album. I'm thrilled to add it to my family's playlist. This CD is amazing!! The arrangements of the songs breathes new life into songs we're familiar with and makes them so much fun to sing. I love having music that is uplifting, fun and that everyone in my family enjoys listening to. 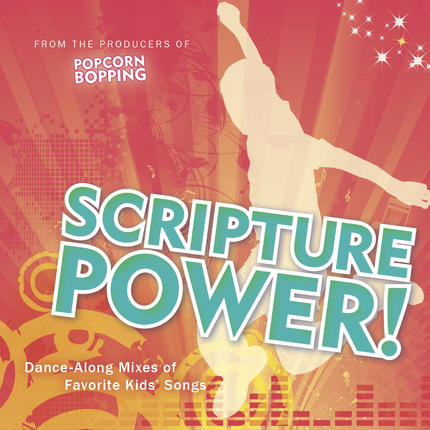 If you liked "Popcorn Bopping", you will LOVE "Scripture Power"! I cannot even express how much I love this cd. These mixes are AMAZING. My kids and I have been rocking out in the car to these tunes and every time they sing We'll Bring The World His Truth I start crying. Every time. Don't hesitate to buy this CD it is so great.